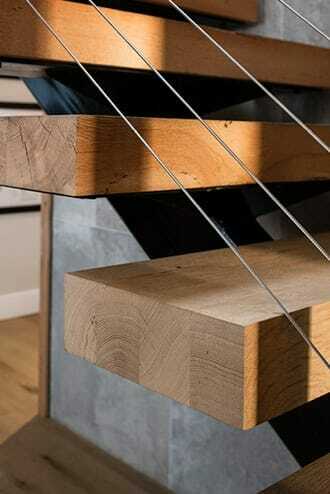 Our rustic oak stair treads epitomize the warmth and character of reclaimed wood. 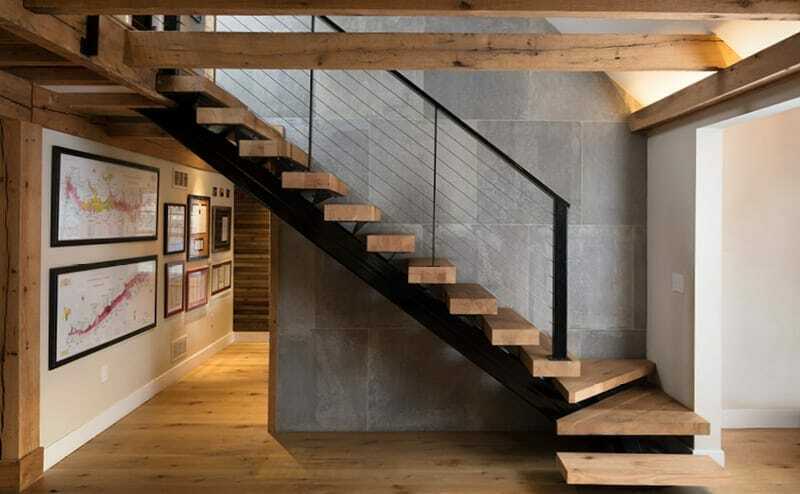 Each one is milled from an antique beam, so you’ll literally have history underfoot. We’ve allowed touches of the past to remain on the surface. Needless to say, we think those knots and nail holes only add to the material’s richness. Treads arrive sanded and ready for stain or pre-finished. They’re also a perfect match for our oak flooring. See how our rustic oak treads added charm to a Philadelphia residence.